I am amazed at what a 4 cylinder engine is capable of. @ Super8: This car was fast for 1995. 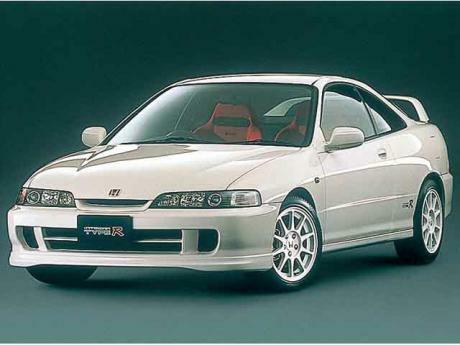 Without limiter, it has 148 mph top speed. You're clearly not a champion at all. 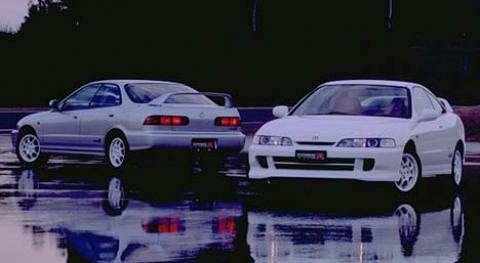 These cars are bang for buck! Fast, economical, reliable and handles amazing! 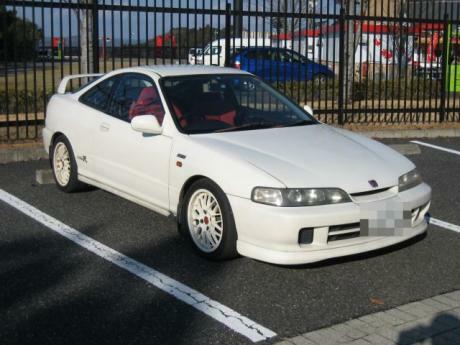 Ok so I wnt this integra dc2 but how much does it go for on the streets?! 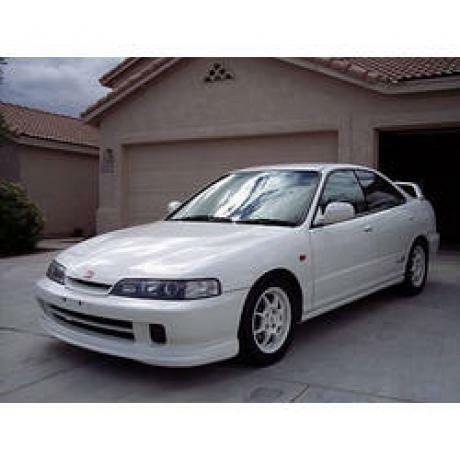 Can someone explain the E-DC2? 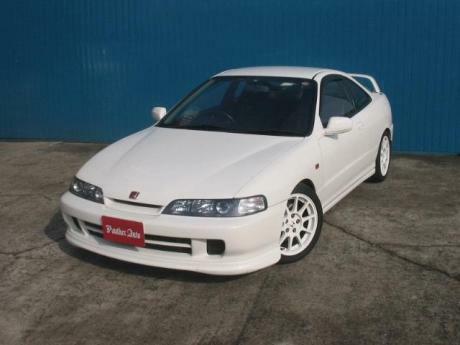 Quater mile data from youtube (Type-R legend 4/6).